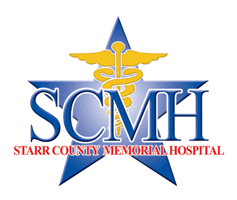 Starr County Memorial Hospital Rural Health Clinics provide access to primary health care to all residents of Starr and neighboring counties, special emphasis is placed on providing access to care for the underserved and those facing barriers to access. 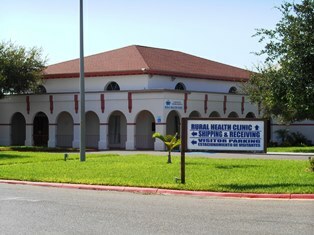 Our clinics are walk-in medical clinics that are staffed by physicians and nurse practitioners, who provide treatment for common family illnesses and injuries, administer vaccinations, conduct physicals and wellness screenings, and offer monitoring for chronic conditions. Most services are available for all age groups. Patients are responsible for either their insurance copay or price listed on our menu. If you're insured, we recommend you contact your insurance company before your visit to verify coverage. 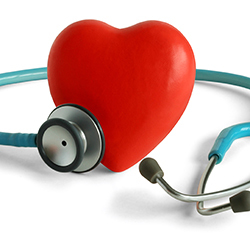 If you are uninsured or prefer to pay out of pocket, we welcome cash, checks and credit cards.